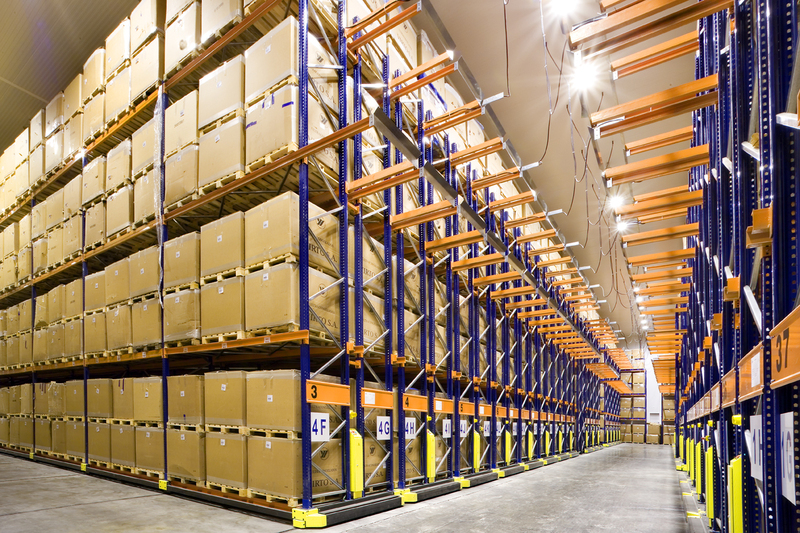 Nolte’s AR pallet racking systems are the perfect systems for an efficient warehouse layout design. They are used for: pallets | bins | containers | reels | sheet materials | barrels. 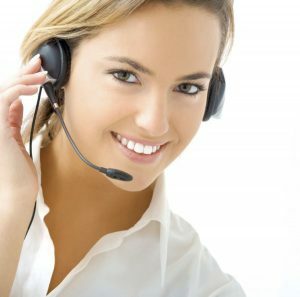 Using standard components, we provide a customized solution. 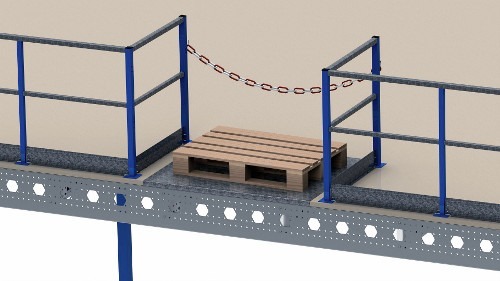 Each pallet position is directly accessible: the investment cost per pallet position is relatively low. 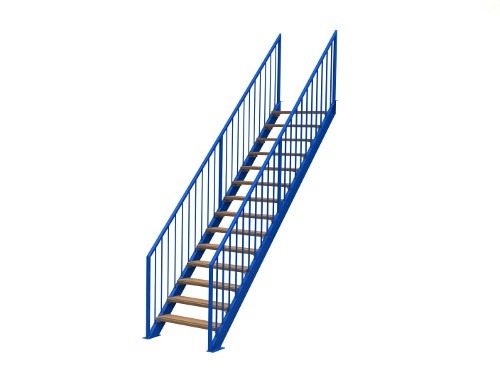 Pallet racks are therefore sensible investments. 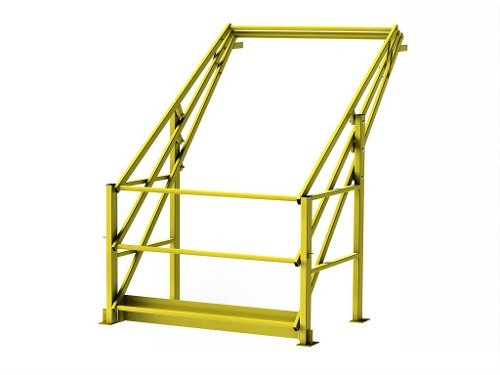 The stability of the racking system is ensured by the combination of bolted upright frames and beams with hooks both ends. 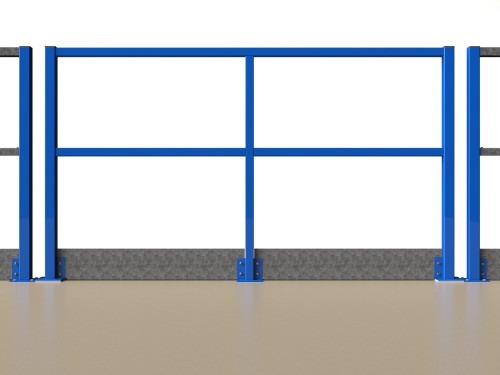 The beams have locking pins and are adjustable in height up to 50 mm. 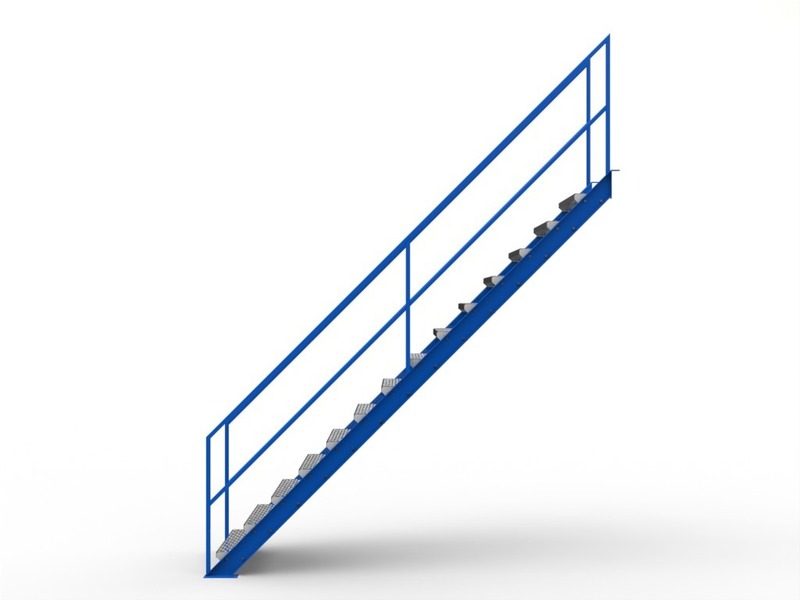 The components are finished in RAL 5010/2004 powder coating and/or galvanized, which makes them long lasting and durable. Beams are available in standard lengths from 1,350 to 3,900 mm. 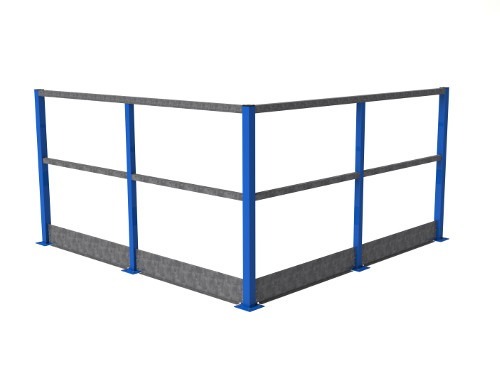 Frames are available in standard lengths from 2,000 to 8,000 mm and standard depths from 700 to 1,100 mm. 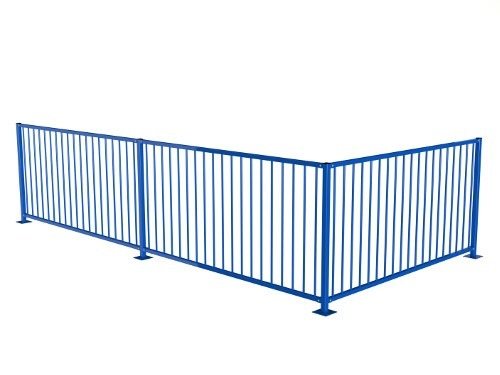 Maximum allowable weight per frame: 4,000-22,250 kg. 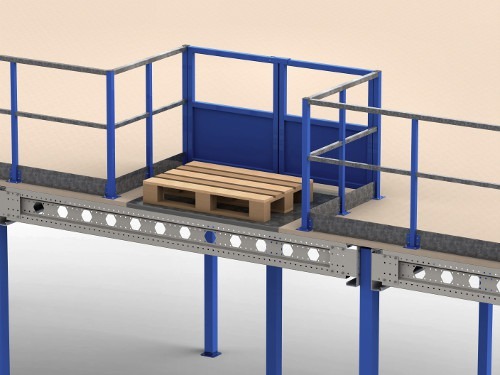 The combination of simple solid structures in various standard sizes makes the pallet racking system the ideal solution for storing larger volumes of medium- to heavy-weight items.